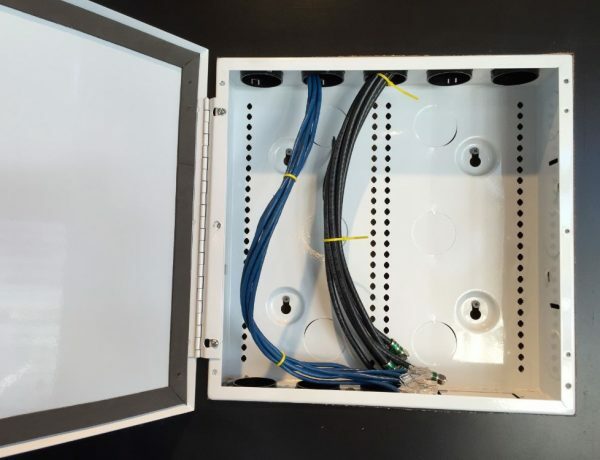 We offer structured wiring for both residential and commercial properties. 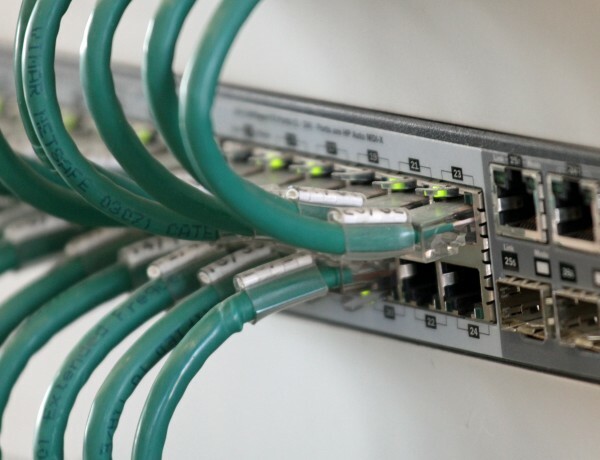 Structured wiring means that the whole building accepts cables from outside providers to a structured networking panel (SNP) and distributes them throughout your home. 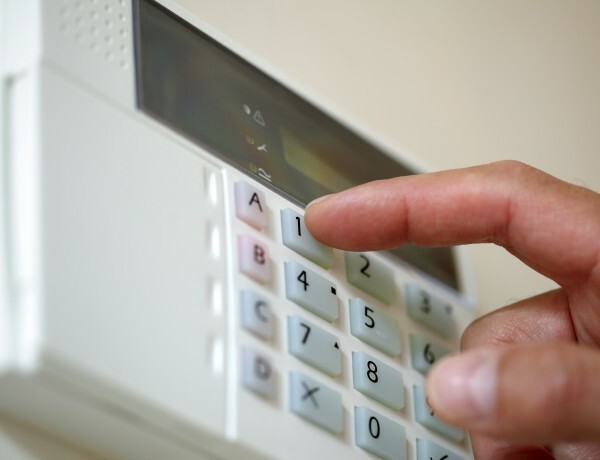 Simply Wiring Services can pre-wire your home to be able to accommodate the latest in the security market, from cameras, controlled thermostats, garage door controls and home entry locks from the ease of your smart phone. 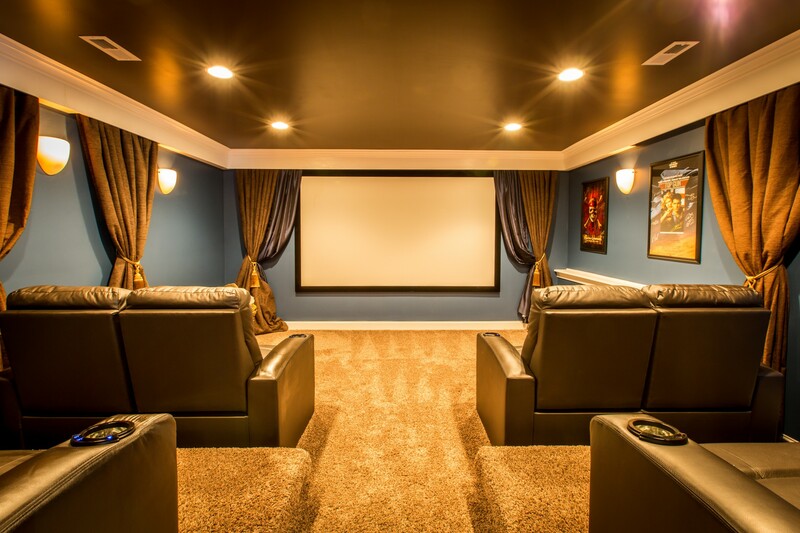 Upgrade your entertainment experience with a home theater. 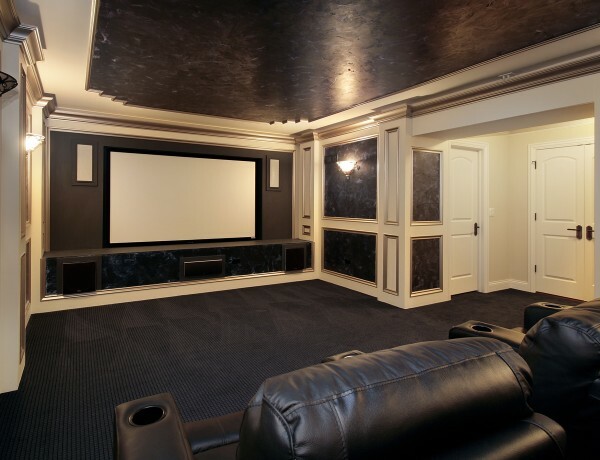 We can work within your space limitations to create the ideal solution for your very own home theater. 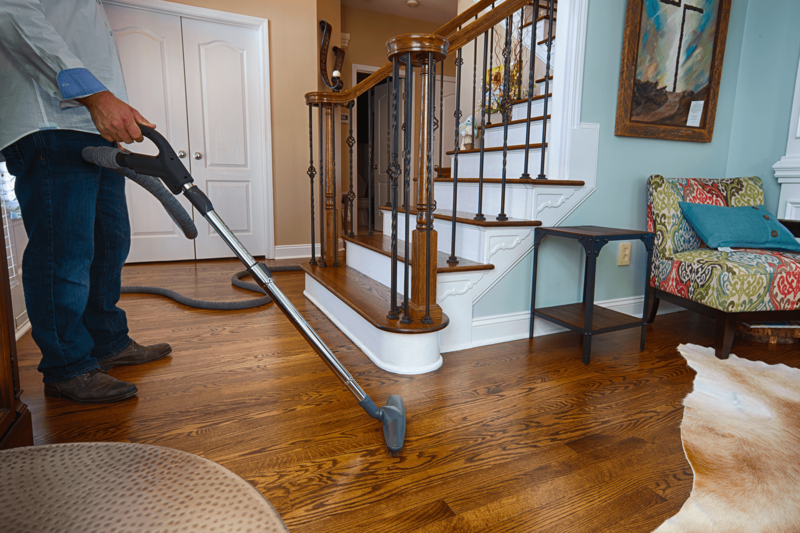 Tired of dragging around the noisy, clunky vacuum to every room in your house or business? 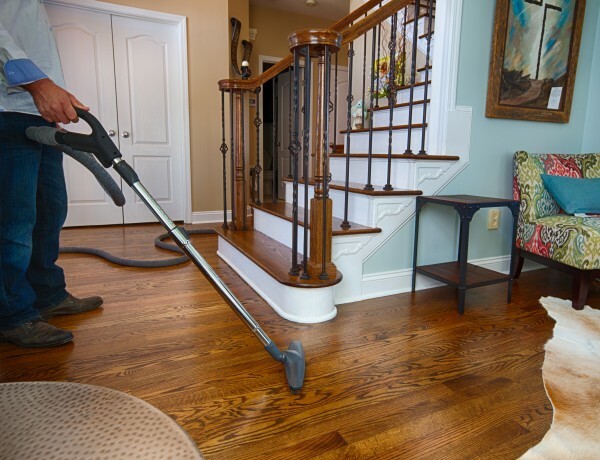 Our central vacuum services are exactly what you need to make cleaning a breeze! Simply Wiring Services is experienced in all the wiring needs for your commercial property. We install commercial sound systems through office and warehouse locations, as well as an array of data and phone configurations. Finding a trusted TV installation company is not an easy task! 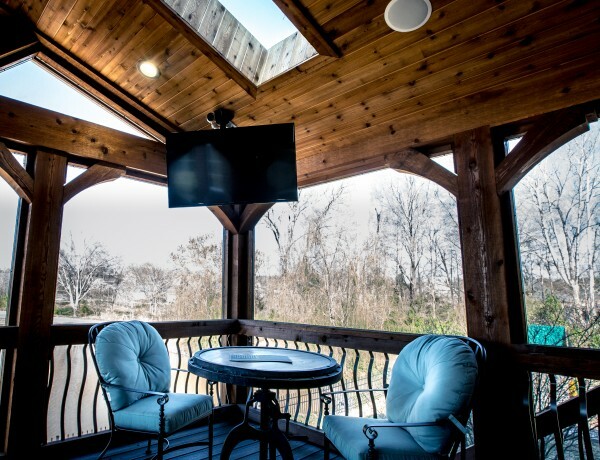 Simply Wiring Services has all the skills needed to correctly install a television. Simply Wiring Services boasts over 50 years of combined experience. We are the Carolina’s trusted source for all your wiring needs!